A few days ago, Billboard announced that despite rumors and apparent affiliation, Atlanta’s Young Thug is still signed to 1017 Brick Squad/Atlantic. It is confusing because many are aware of his affiliation with 1017 Brick Squad which was confirmed early last year. However, in interviews after his hit “Stoner” blew up, he tells otherwise. Earlier 2014, rumors began to circulate about him possibly signing to Future’s Freebandz through Epic Records. Sources have confirmed that that deal fell through, as well as the fact that Gucci Mane has sent formal cease and desist letters to sites reporting that as news. That’s Gucci Mane for ya! However, now even more stories are spreading with a possible Young Money signing. It seems as if the label has taken him in. But reports from Atlantic have shown that this is false. 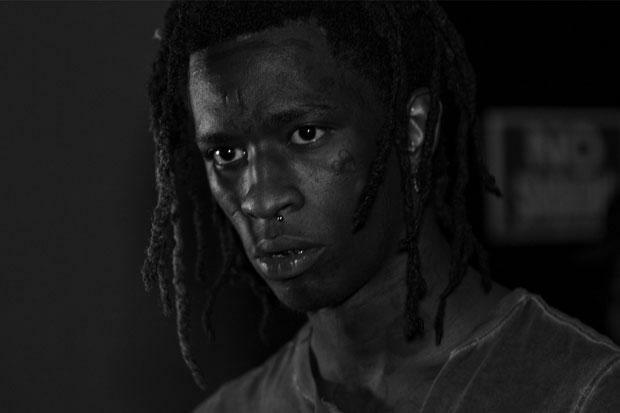 Despite all of that, Thug has dropped new music for his fans! In his new effort to release music for his fans with #ThuggaThuggaThursday’s. “Bossy” is this weeks offering ft. Slug. Check it out below and let us know what you think!